Any Chroma rework while he is still primed? Will Chroma get a rework/upgrade before he is Primed? 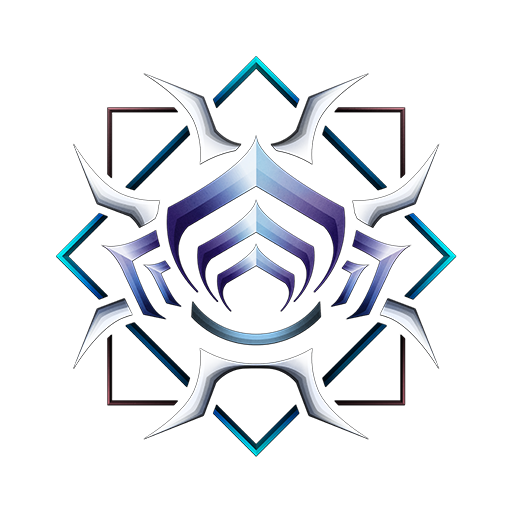 @[DE]Rebecca Will Chroma be getting a full rework soon? Also any more changes to Khora in the future? @[DE]Rebecca Will Chroma see a rework before his eventually Prime? According to the predictions his Prime is either soon this year (DEpends on when Limbo Prime is done) and some would like to see a slight rework or adjustment before our Prime Dragon becomes Golden. @White_Matter We may need to start a bug report cause many are having clipping issues and it being Borked. I love BeastBusters work but...... @[DE]Taylor could the team look into the clipping issues and the scaling issues with the Sovereign Syandana Please 🙂 ? New GPU Particles and goodbye to PhysX FX!